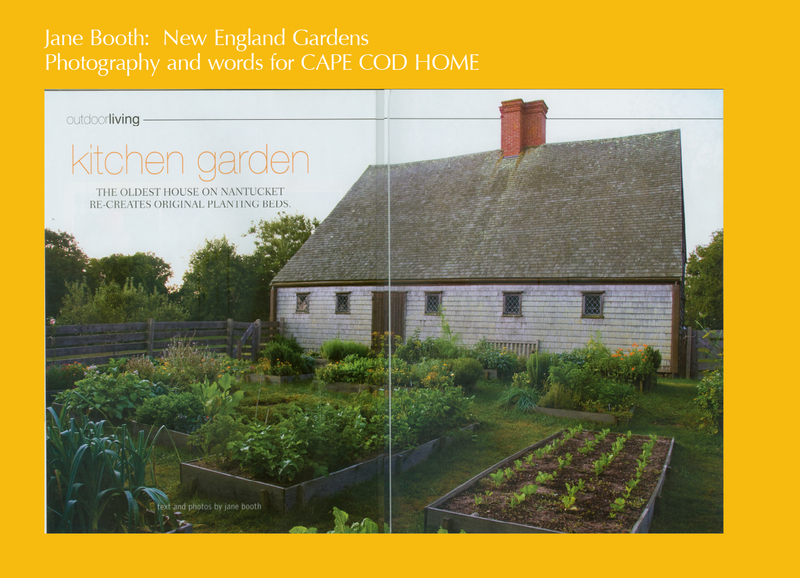 The Nantucket Historical Association’s Oldest House may be a seventeenth-century jewel of antiquity, but the sweet kitchen garden at the 1686 Jethro Coffin saltbox is the apple of my eye. 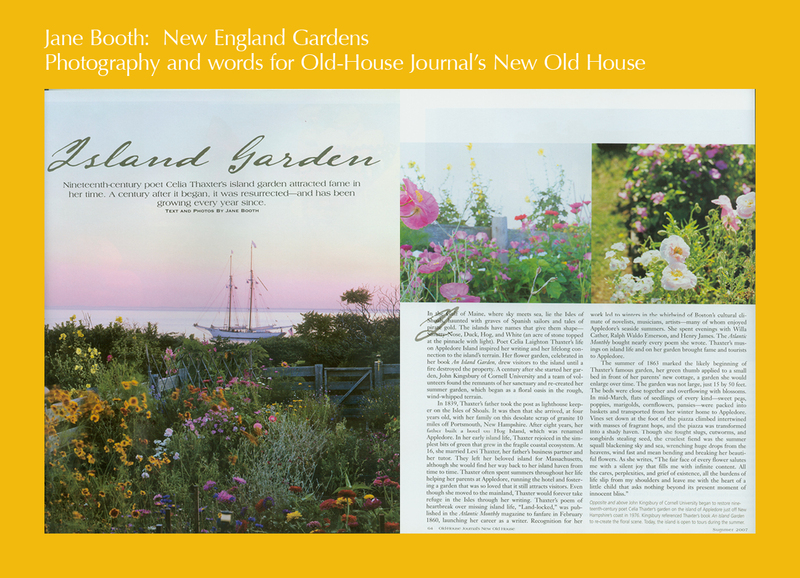 Kathrina Pearl, a Nantucket Historical Association (NHA) staff member and avid gardener, and the NHA grounds crew have adopted the backyard at the Oldest House, planting a long list of period pot plants, culinary and medicinal herbs, a small orchard of fruit trees, and some berries. 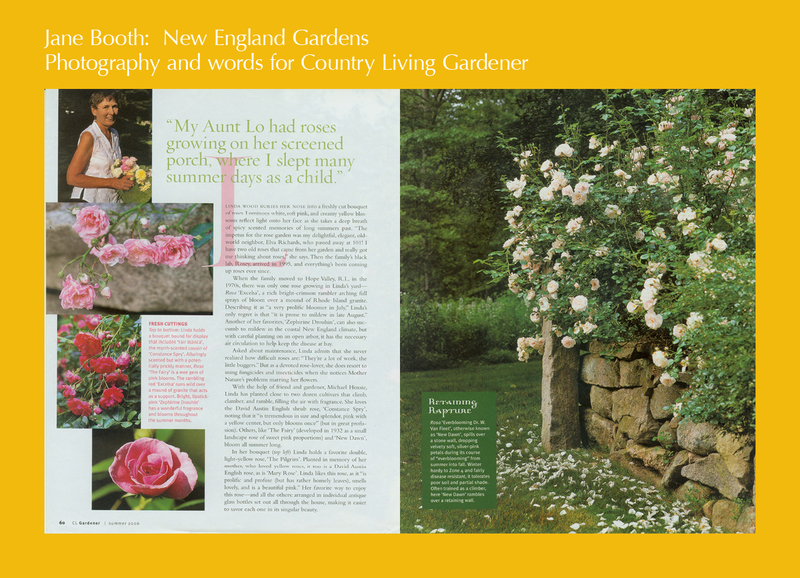 “The idea for the garden came from the interpreters at the site,” says Pearl. 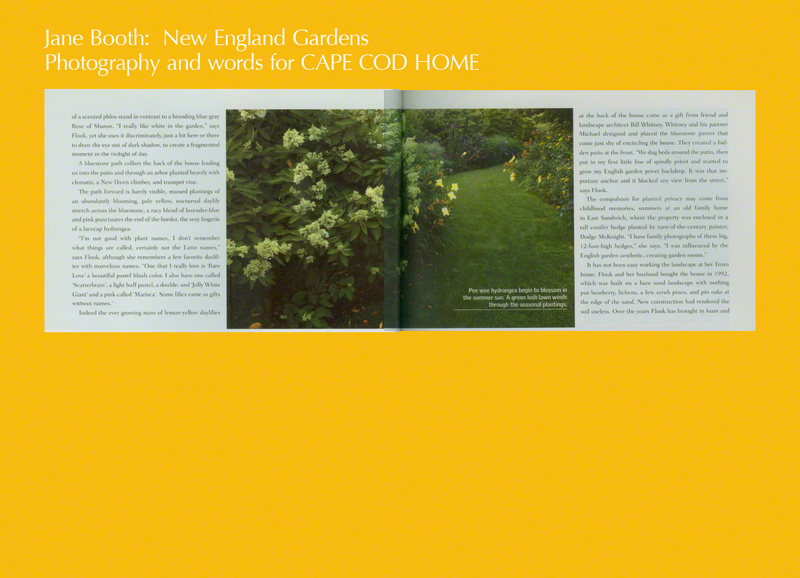 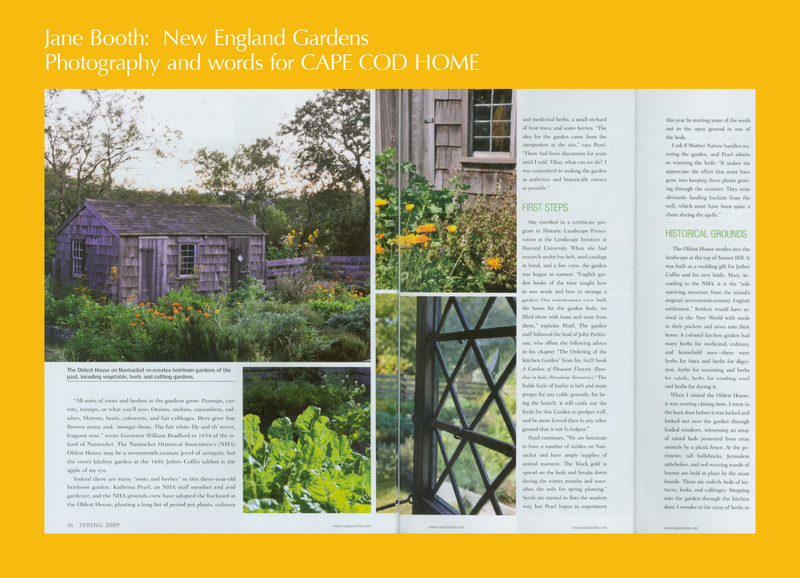 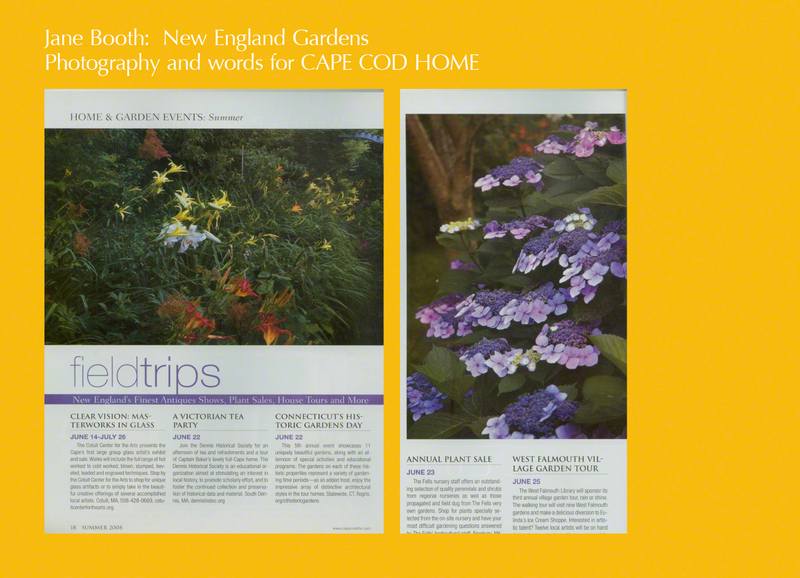 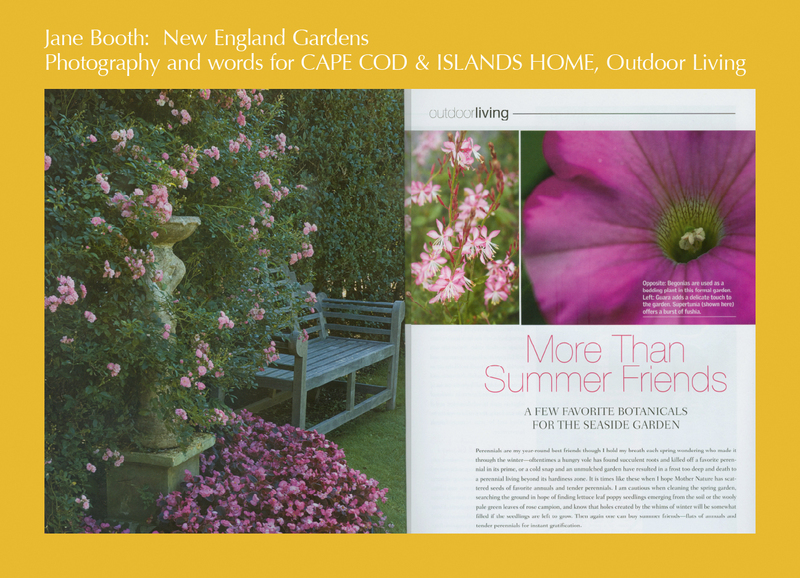 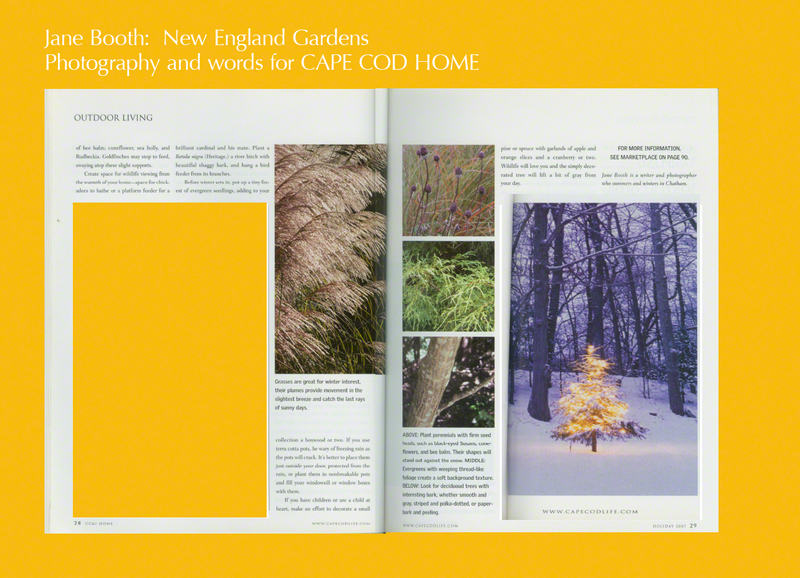 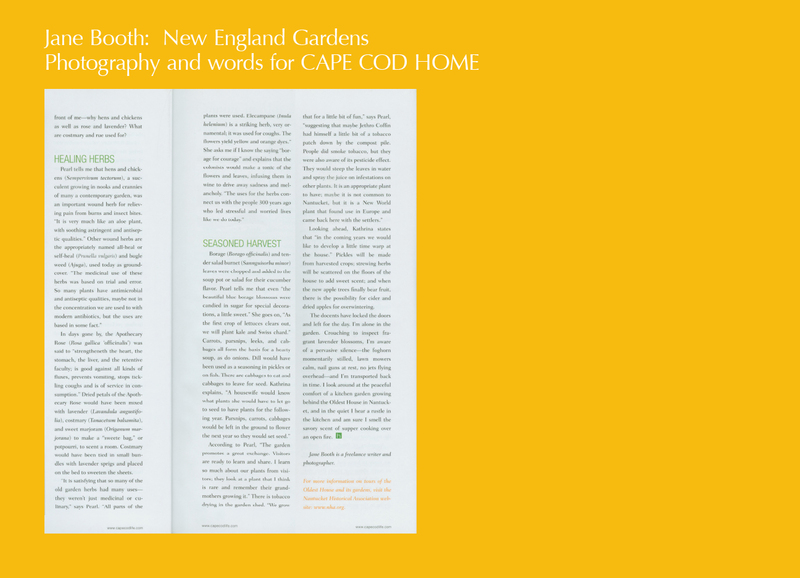 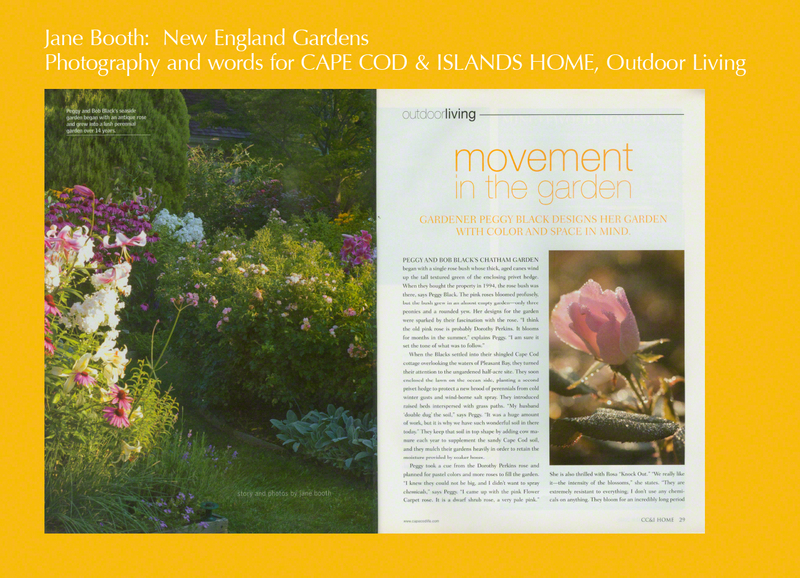 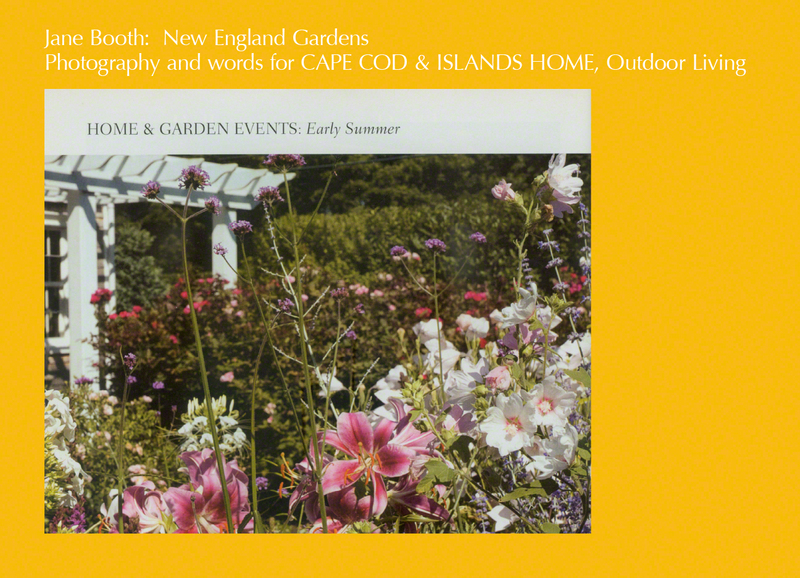 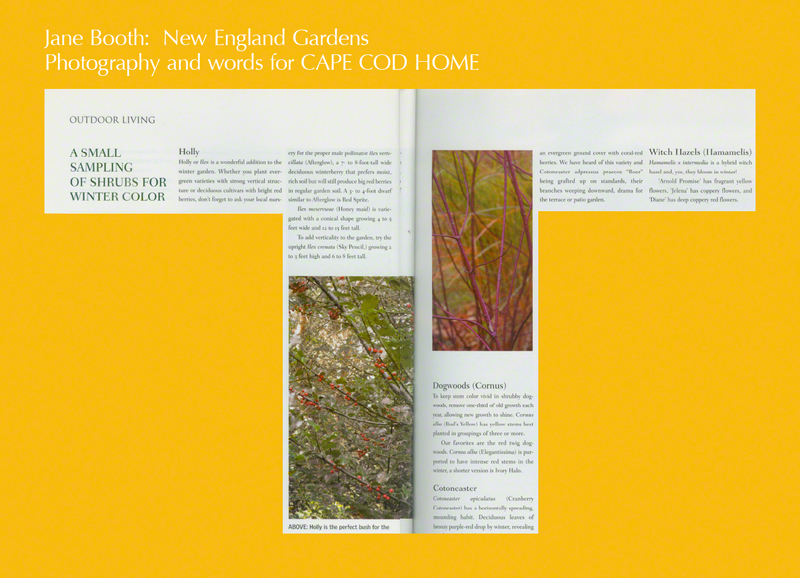 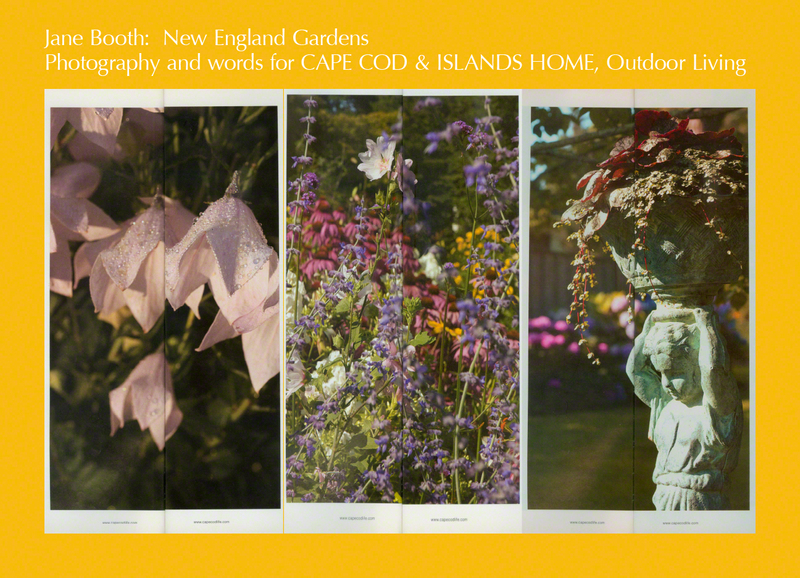 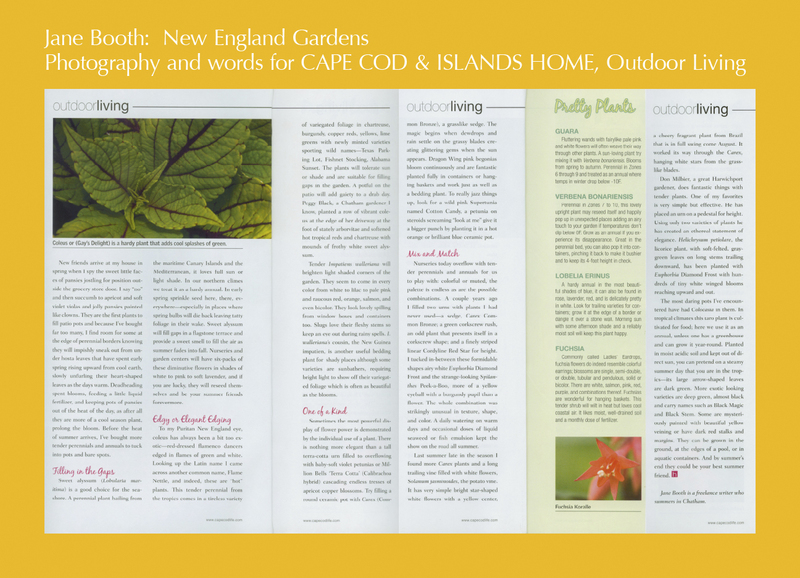 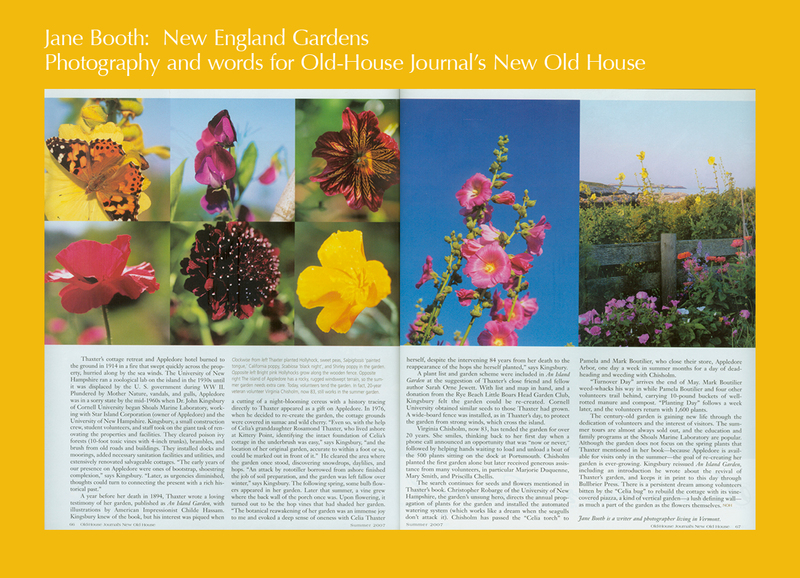 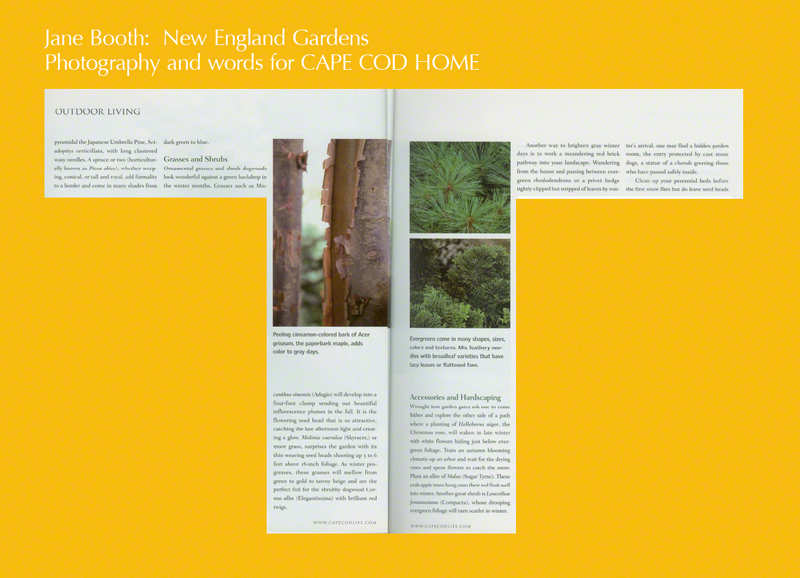 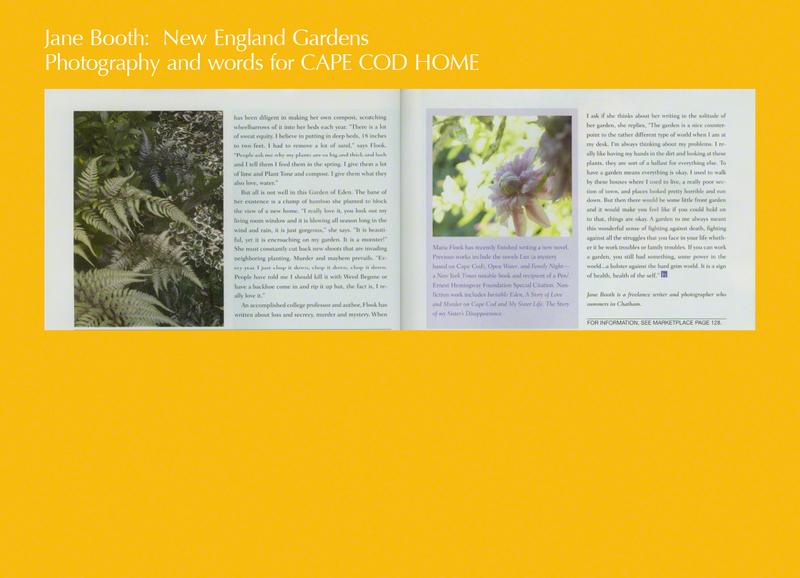 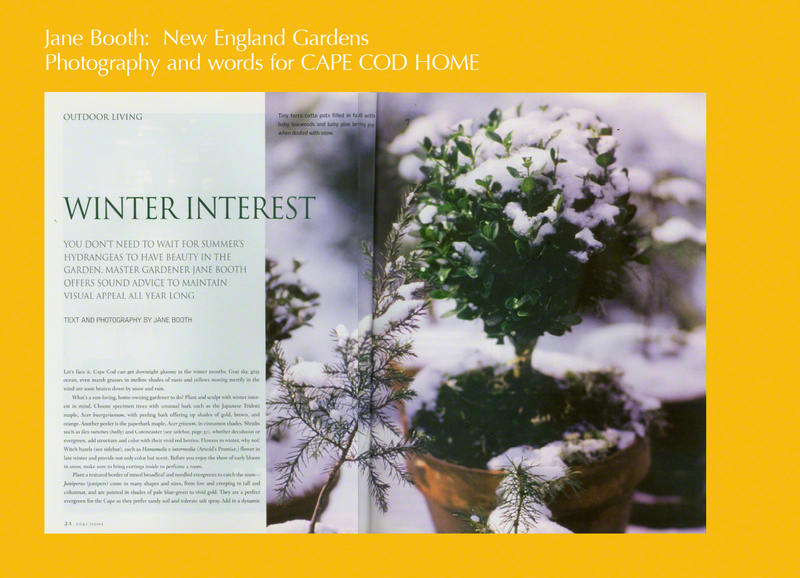 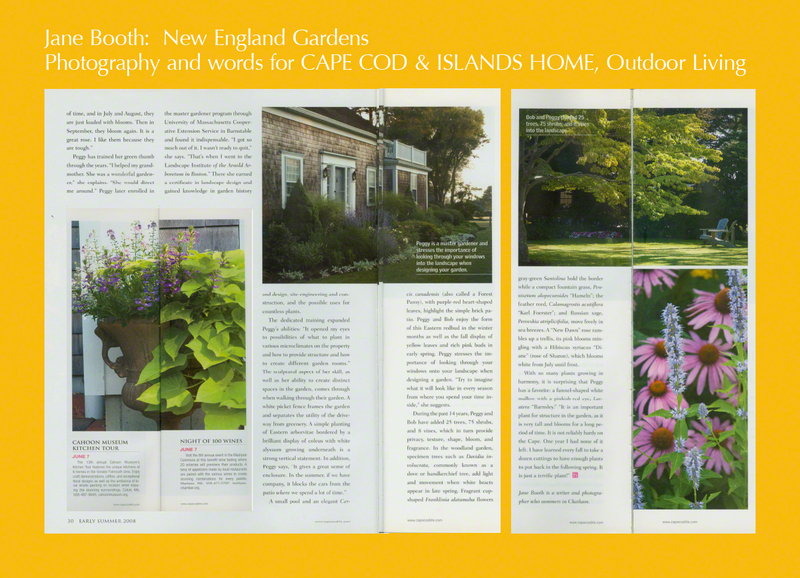 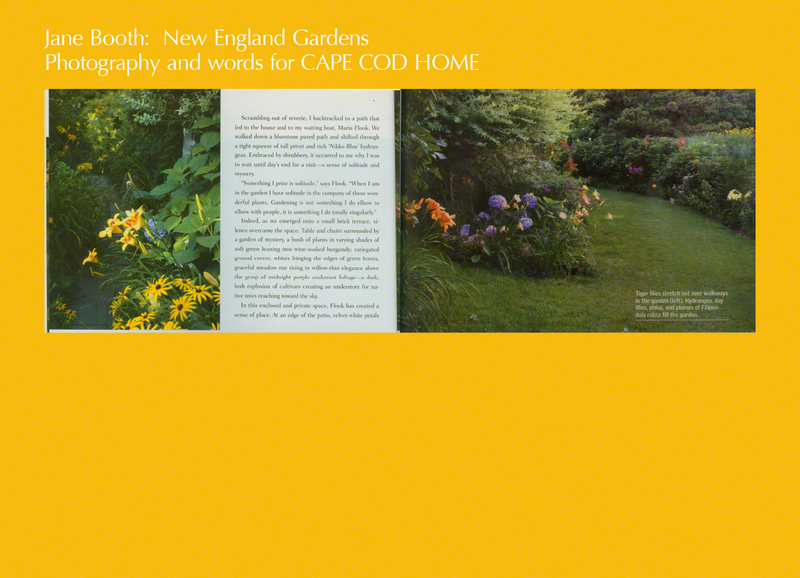 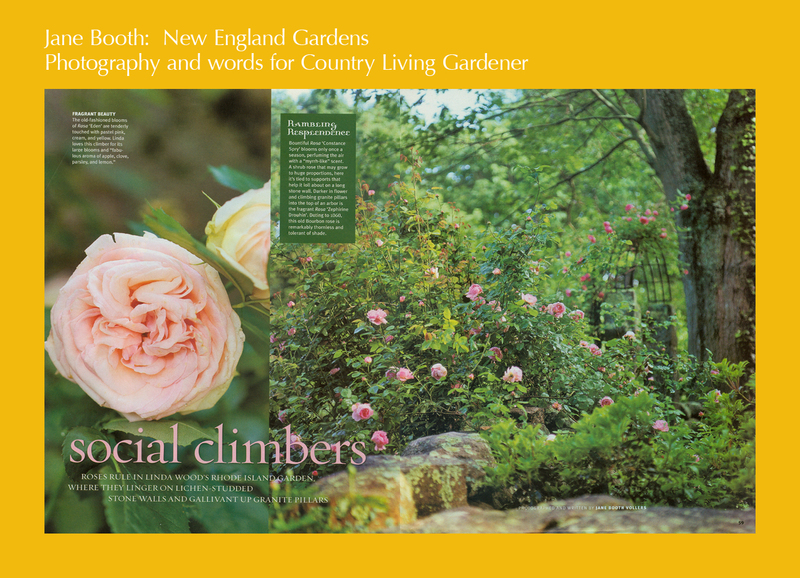 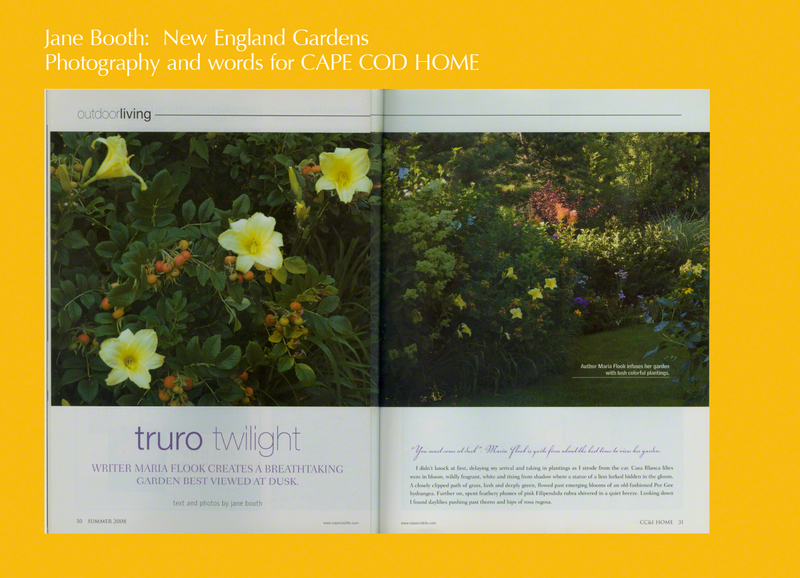 This entry was posted in Cape Cod, Cape Cod Home, Gardening by the Sea, Published Work and tagged A Garden of Pleasant Flowers, Apothecary rose, Borage, Borago officials, colonial garden, colonial kitchen garden, costmary, cutting garden, Elecampane, heirloom garden, herb garden, Inula helenium, Jane Booth, Jane Booth garden photographer, Jane Booth garden stories, Jane Booth garden writer, Jane Booth New England garden photographer, Jane Booth New England garden photographer/writer, Jane Booth New England garden stories, Jane Booth New England garden writer, Jane Booth New England Gardens, Jane Booth photographer, Jane Booth writer, Jethro Coffin, Jethro Coffin house, John Parkinson The Ordering of the Kitchen Garden, kitchen garden, Nantucket historic garden, Nantucket Historical Association, Nantucket Massachusetts public garden, Nantucket public garden, New England garden stories, oldest house Nantucket, outdoor living, Paradise in Sole: Paradisus Terrestris, period garden, public garden, salad burnet, Sanguisorba minor, vegetable garden on February 9, 2013 by Jane Booth.